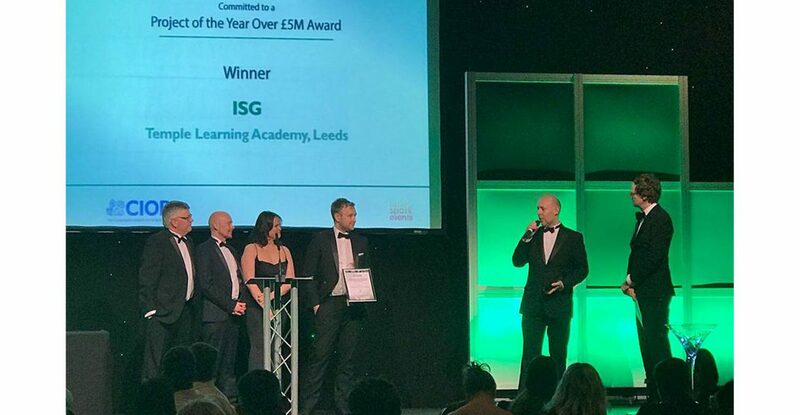 Watson Batty Architects are pleased to announce success at the CCIHWY (Committed to Construction in Humber and West Yorkshire) Awards 2018 scooping up ‘Project of the Year Over £5M Award’ for Temple Learning Academy alongside ISG Construction. 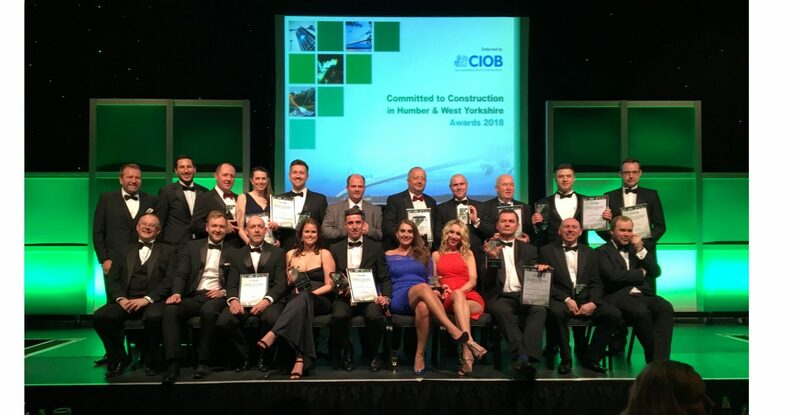 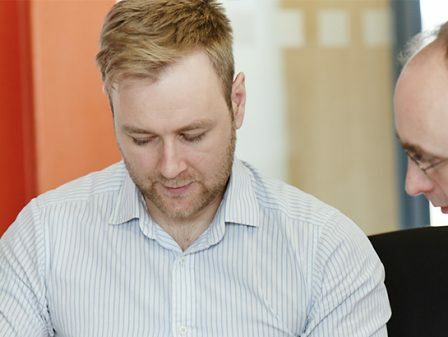 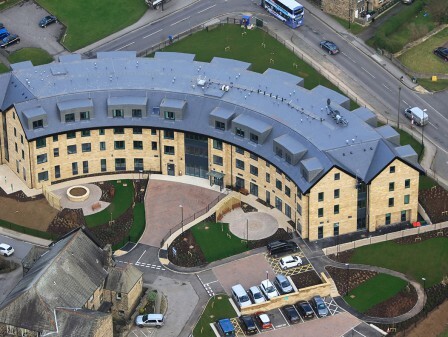 Held at New Dock Hall, Leeds on Friday 23rd March, the CCIHWY awards showcase and recognise the industries most innovative projects from the West Yorkshire and Humber regions and award the best in the professionalism. 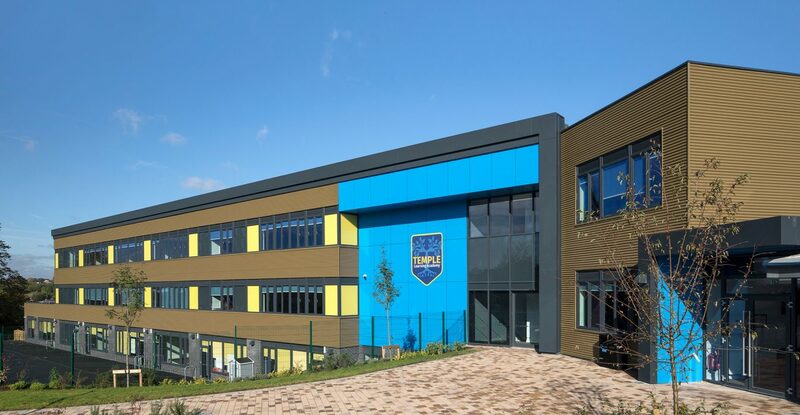 In collaboration with ISG, WBA successfully handed over Temple Learning Academy, a 1020 place through school for pupils ages 4 -16 delivered through ESFA funding, in 2017. 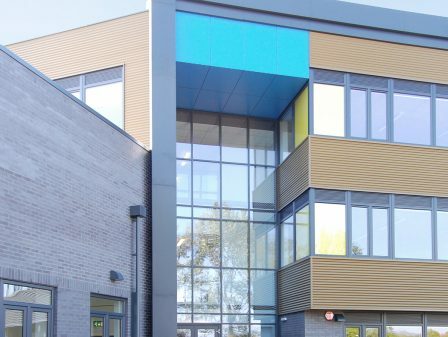 The building design embraced the sites challenging topography and through demolition, refurbishment and a new build 3 storey teaching block, the project transformed the former dilapidated East Leeds Leisure Centre into a modern day academy.